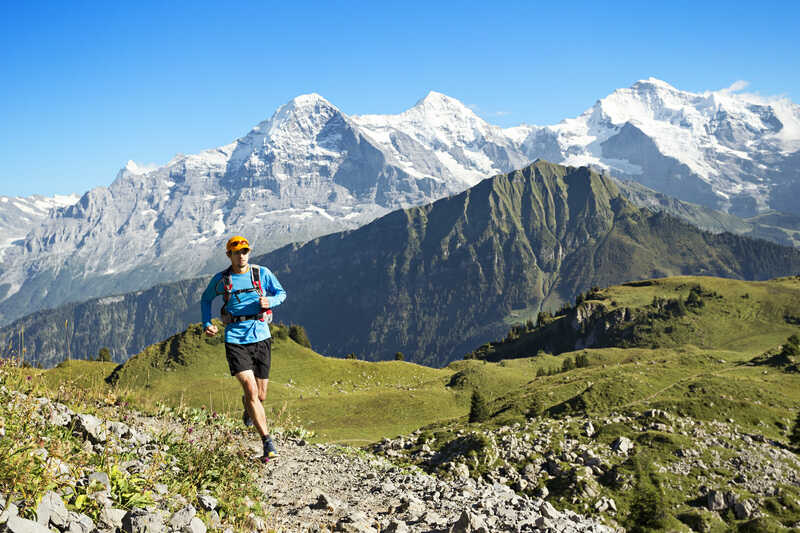 Alps, Dogs and Trail Running. It Must Be Canicross! Running the PTL. Seven times. Meet JeePee Lüthi.